When you’re living in a campervan and spending long hours on the road, you’ll have to find a place to take a shower. 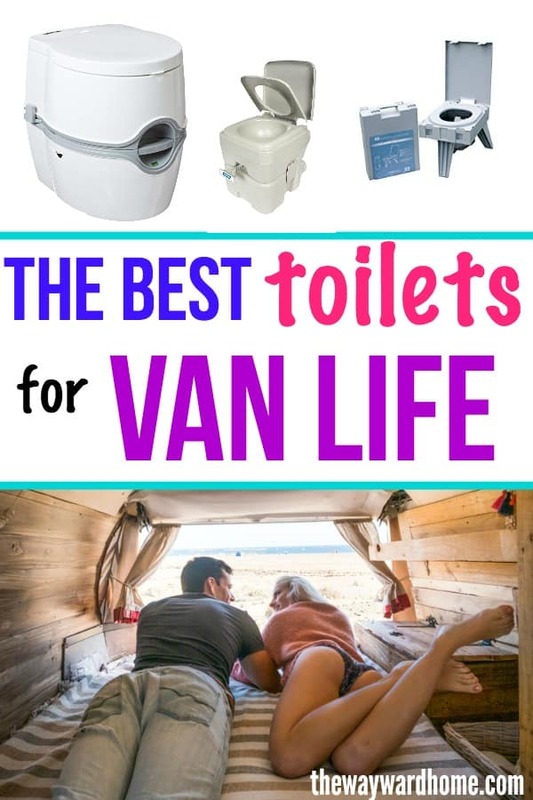 Many van lifers choose not to install a shower inside their van, and instead, they shower outdoors, take a dip in a lake, or find a public shower. Finding a place to take a shower on the road isn’t very hard, if you know where to look. 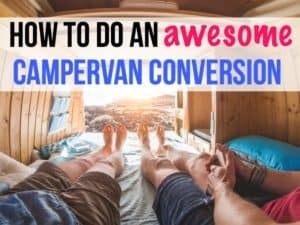 We’ve used many of these techniques ourselves when traveling and sleeping in our Toyota Prius and now, Chevy Astro van. And guess what? 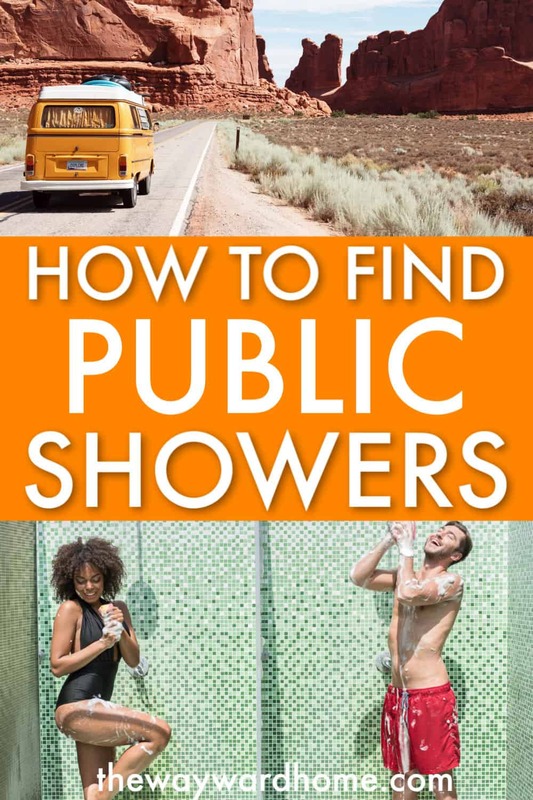 I just discovered this really cool website called The Public Showers Directory, where you can find free and paid public showers based on your zip code or state. Pretty cool! Check out these 9 ways to find showers when living in a campervan. 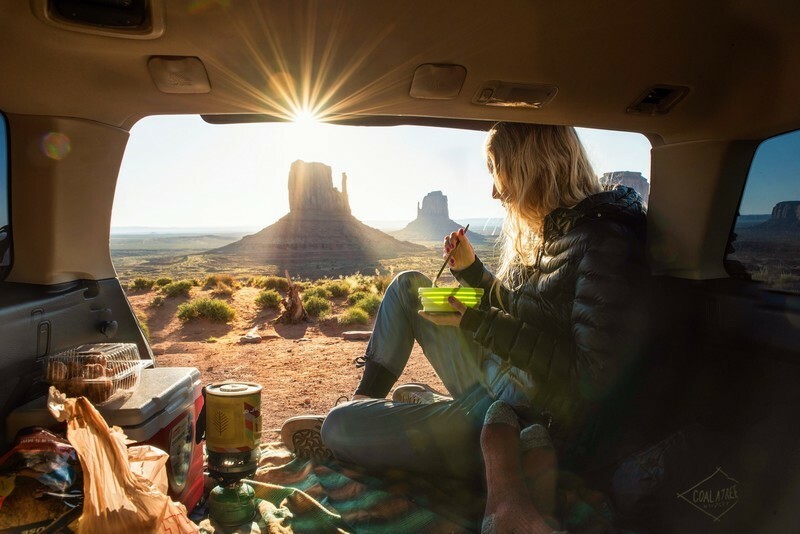 Love van life and campervans? 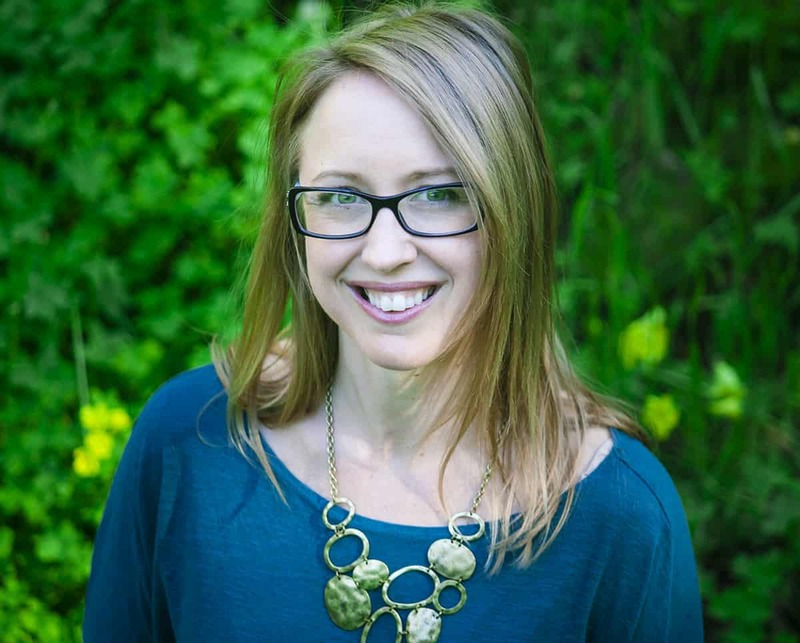 Check out our free community Facebook group. When we lived in a Toyota Prius and commuted to work in San Francisco, we joined a gym. Every morning, we’d head to that gym to shower, iron our clothes, and drink coffee. Many van lifers choose to join gyms for the showers, and there are plenty of cheap gyms out there. 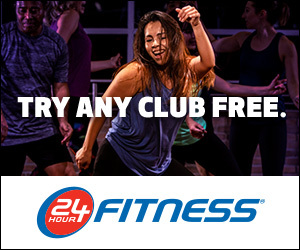 Try to pick a gym that has low monthly dues, and locations all over the United States. That way, you won’t be without a nice, hot shower, no matter where you are. You can also look up rec centers and YMCA’s in the city you’re passing through to see if they have day pass deals. Truck stops cater to people living life on the road, so they’re a great place to take a cheap public shower when you’re living the van life. Truck stop shower facilities are usually clean and well-maintained. For example, Pilot just invested $100 million in upgrading its truck stop shower facilities. Some truck stops even give out towels when you purchase a shower. 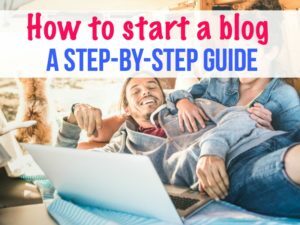 Along with taking a nice, hot shower, a truck stop is also a good place to stock up on snacks, coffee and food, and use the WiFi to check your email. Truck stops are some of my favorite places to take a break during a road trip. Here are some well-known truck stop companies with public showers. You can search the websites to figure out which exact locations have public showers, so you aren’t disappointed. 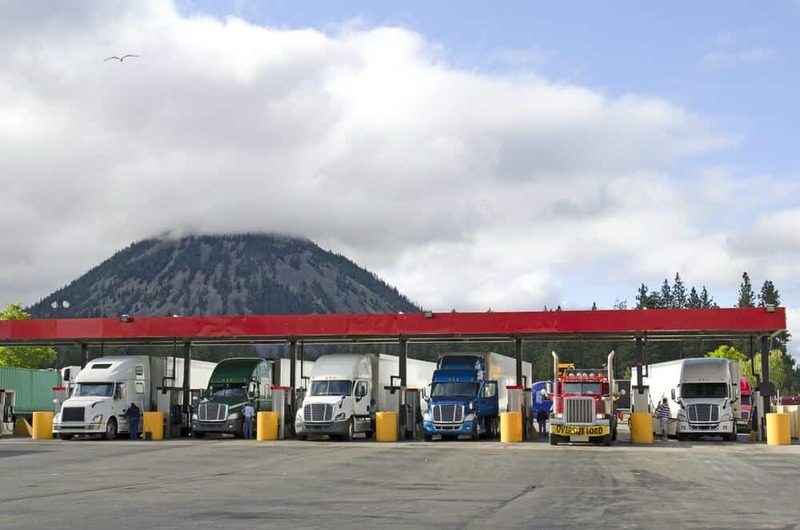 You can also use this amazing resource, Truck Stop Guide, to see all the truck stops near you, by zip code or by state. You can filter by amenities, such as showers. 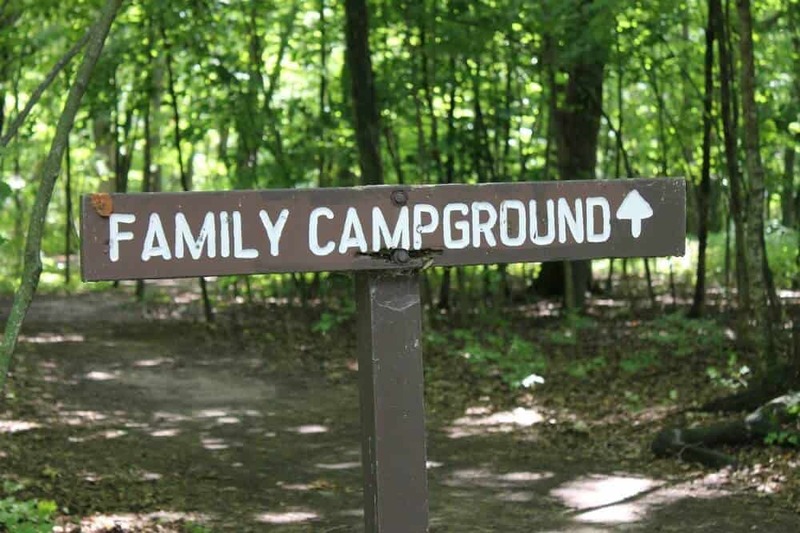 Another way to find a public shower is to search for a campground that has a shower facility on site. For example, when we were road-tripping across Oregon, we intentionally parked in an RV campground because we knew there would be nice public showers. We’ve also used the public shower bathhouse in Yosemite National Park several times, even though we weren’t staying at one of the campgrounds. Oftentimes, campgrounds that cater to RVers have showers, like KOA campgrounds. There’s nothing better than a day pass at a hot springs resort while you’re on a long haul road trip. Oftentimes, you can pay $20 or so for a soak and to use the showers. Most hot springs require you to take a shower before you enter the hot mineral water, so this is the perfect place to clean up. When we’re on a road trip, I’m always googling what types of hot springs facilities are on our route. 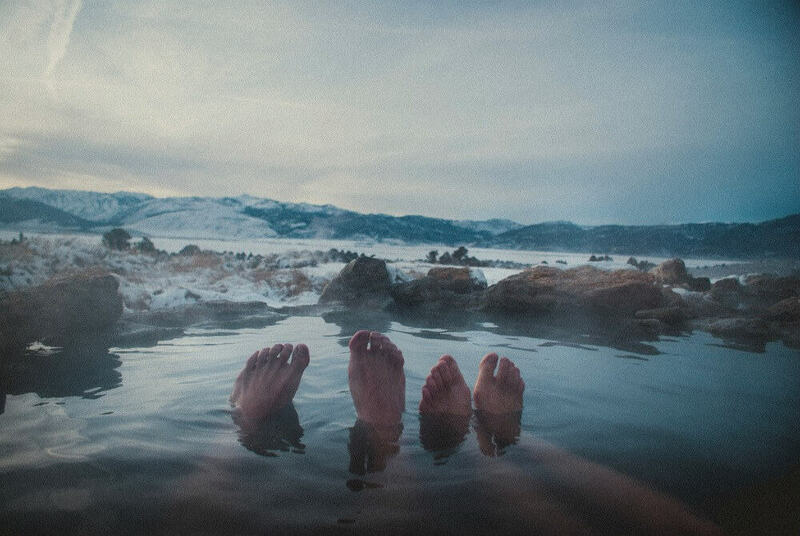 Besides showering, hot springs are also good spots to camp for the night. After we visited Joshua Tree National Park, we were dying for a shower somewhere. I googled hotel resorts and found two hotels in the nearby town of Desert Hot Springs that offered day passes. For about $9, we were able to use the pools, hot tubs and the private shower facilities. 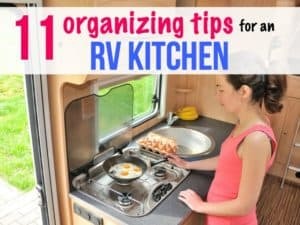 This was a great way to clean up and get a little relaxation in after our camping trip. It never hurts to call a hotel and ask if they have day passes, especially if that hotel is known for its pool. 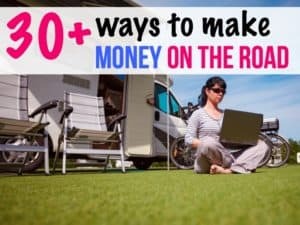 If you plan on camping in or near a particular city for a month or two, it might be a good idea to see if a local gym or work-out studio is offering a special promotion. For example, when we were in Minnesota recently I found one yoga studio offering a free week of classes. You’ll often find “new member” promotions at gyms, so it doesn’t hurt to ask around or click through the website looking for new member deals. You can also use Groupon to find deals on local gyms. I’ve done this several times! I’m totally obsessed with our solar shower, and would never go on a van camping trip without it. Solar showers are affordable and environmentally-friendly. Just hang it up in the sun and your shower will be hot and ready by the end of the day. Solar showers are great because they don’t take up very much room inside your van. Ours can be rolled up and stowed away when not in use. 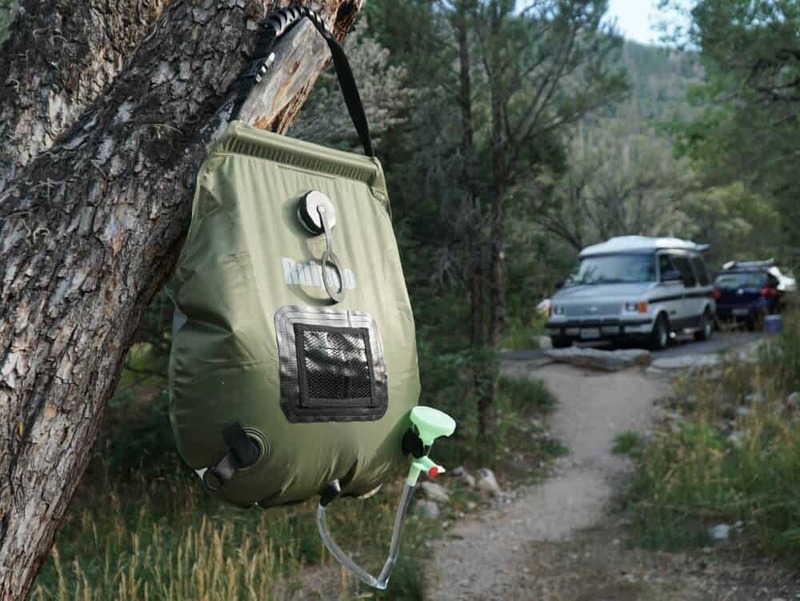 Besides working well for showers, you can also hang the shower up in your campsite and use it for washing hands or dishes. Click here to check out our solar shower on Amazon. If the day is warm enough, you can wash off your sweat and grime by jumping in a lake or a creek. But please don’t use soap if you do this, not even biodegradable soap! Any type of soap can harm sensitive creatures like frogs and salamanders. A dip in a natural water source will clean you off well enough without using any type of products. If you do need to use soap, buy a collapsible bucket, fill it with water, and bathe with Dr. Bonner’s biodegradable soap at least 100 feet from the creek or lake. When we hiked the John Muir Trail for 22 days, we bathed every day in a crisp, cold stream, never using soap. And we felt as good as new. If you can’t seem to find a water source for a shower, full body baby wipes and dry shampoo will do the trick. These Wilderness Wipes from REI are designed to cut through dirt and sweat, and leave your skin feeling soft and clean rather than sticky. These wipes are pH balanced for human skin, and are even compostable after use. 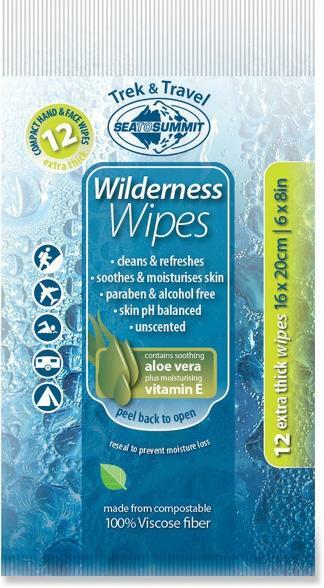 The wipes contain aloe vera and Vitamin E. The perfect “shower” for those days when finding water isn’t convenient. You can pair those wipes with some dry shampoo, and you’ll feel as good as new at the end of a long day. Many public beaches have showers! No, this won’t be the warmest shower of your life, and will probably be downright cold, but at least it’s a shower. These showers are often in full view of the public, so you won’t be able to go au naturel. 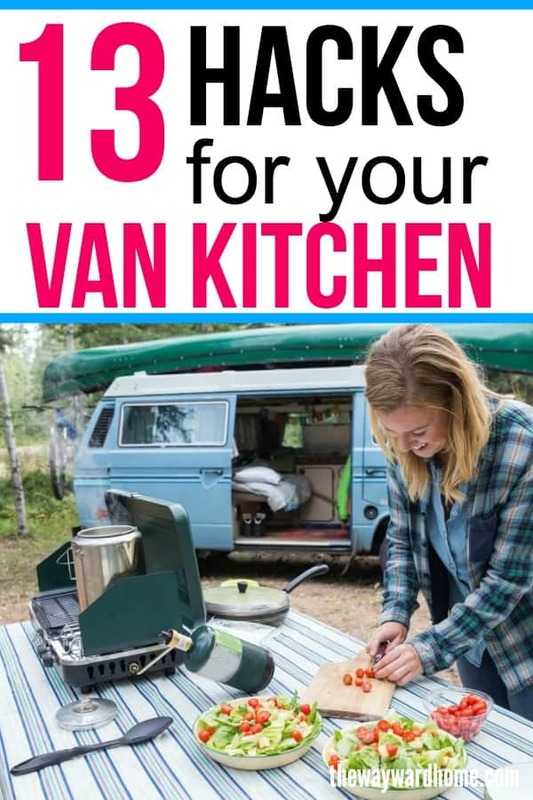 This is perfect for van lifers cruising down the coast. You may also find beachside showers at large lakes, too. Another spot we’ve had success in finding a public shower facility is at a boat marina. 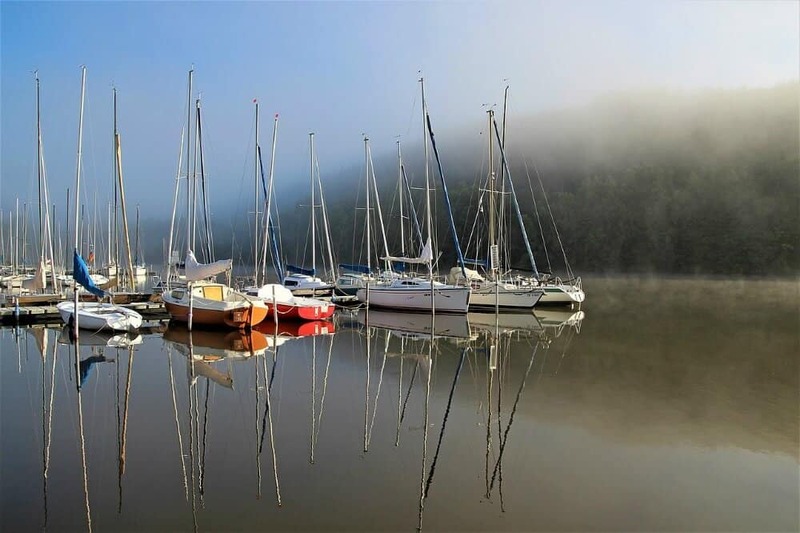 Sometimes, a marina requires a code to get in as they’re typically reserved for people who rent a slip. Other times, the bathroom door is propped wide open and you can easily go in there and shower. We know one guy who showers at marinas and asks the security guard for the code to get into the bathroom. That’s an option that scares me, but it works for him! Everyone loves and needs showers, especially when living the van life. Here are our top recommendations of the shower gear you should have on hand when living life on the road. Public showers aren’t very hard to find if you’re on a road trip in your campervan. You don’t have to worry about installing a shower unit inside your van, which can take up space and cause moisture and mold. A solar shower doesn’t take up much space, and can be rolled up when not in use. Our best finds for public showers are at truck stops, cheap nationwide gyms, rec centers and public beaches. Where are your favorite places to find a shower?